COMEDY COMPETITION COMES TO THE NEW BARRACK TAVERN, SHEFFIELD. 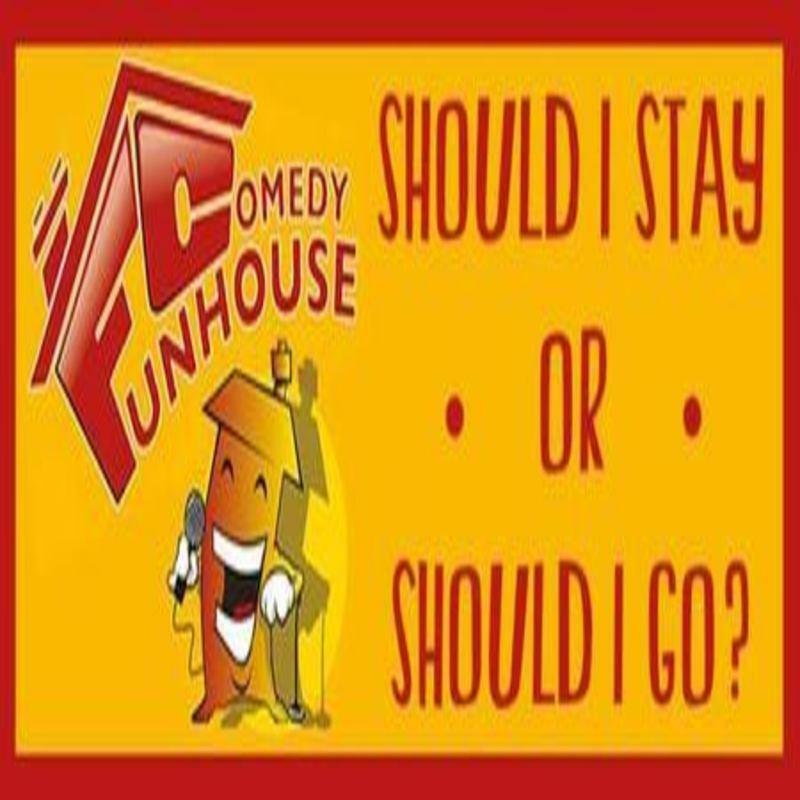 Funhouse Comedy returns to the New Barrack Tavern, Sheffield with comedy's answer to Britain's Got Talent and X-Factor, their 'Should I Stay or Should I Go?' competition. Join the friendly atmosphere where 12 new acts take to the stage to try out their material, some of whom may be performing for the first time. Audience members get the opportunity to be judges and then the whole crowd decides who the eventual winner will be. It's always a great night for both the comics and the audience; with non-stop laughter and a great sense of camaraderie between the acts. The energetic and jovial Spiky Mike is host and compere for the night.